"No one captures the spirit and soul of a place quite like Tessa Kiros. Her bestselling cookbooks Twelve, Piri Piri Starfish and Venezia took her global audience of readers, keen cooks and armchair travellers on magical journeys through Tuscany, Portugal and Venice respectively. So who better than Greek-Cypriot Tessa to take you on a colourful journey into the Greek kitchens of her friends and family, cataloguing the traditional foods for fasting, festivals and feast days in her own enchanting way. 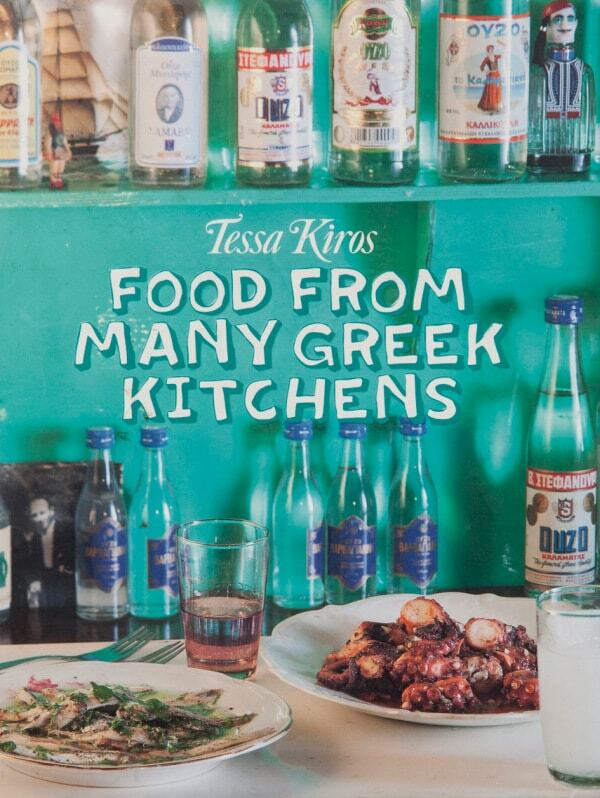 Key points: more than 115 traditional Greek recipes; stunning photographs shot on location in the Greek Islands; scattered with Tessa's idiosyncratic observations on Greece and her people"